Buy your BatterX Lead Zinc-Carbon LC1200 Battery at the best price online. Zinc-carbon and lead technology greatly reduces the sulphation of negative plates and makes our battery PSOC-compatible (partial state of charge). It doesn't require a full recharge after each deep discharge. The deep discharge cycles of LEAD/CARBON batteries can be 50% higher than other normal AGM or GEL batteries. Designed for 3500 cycles, these batteries are ideal for photovoltaic use. The lifetime is estimated to more than 15 years. 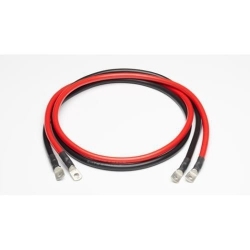 The operating temperature has a wide range: -10°C to 50°C. Zinc-carbone and lead battery: The BatterX battery uses zinc-carbon technology. Carbon batteries generally have a longer service life and better cycling capacity than AGM or GEL batteries. 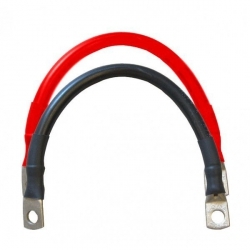 They provide excellent performance during long discharges. In addition, carbon has a recycling rate of 97%, which makes for a cleaner battery. 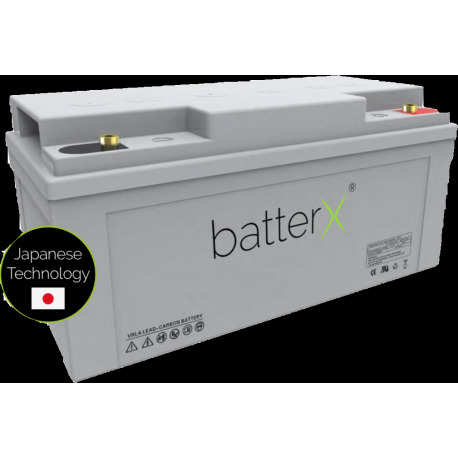 Life cycle: 3500: The life cycle of the BatterX battery is 3500, with a discharge depth of 50%. Considering cycles between 250 and 350 cycles per year, we evaluate the lifetime of this battery between 10 to 15 years for a photovoltaic use. Storage capacity: 1200 Wh: The BatterX batteries offer a capacity of 1200 Wh to cover your needs. This is equivalent to 1200 W for a period of 1 hour. If this capacity is insufficient, simply add these same batteries multiple time to your basket and capacity is multiplied.